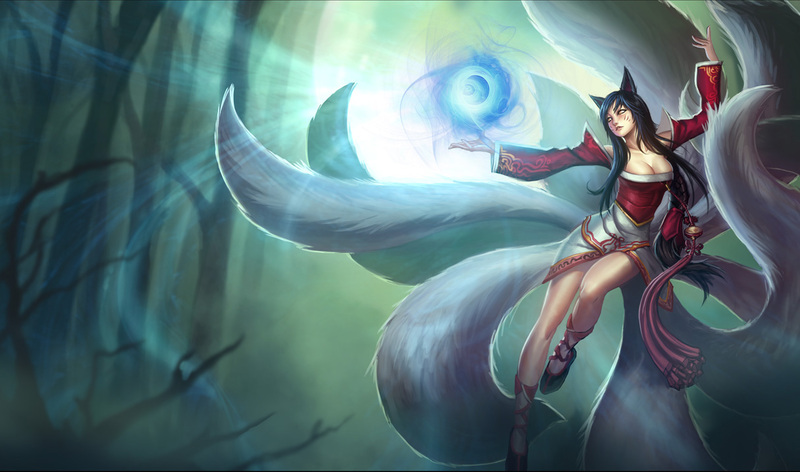 Foxfire Ahri is one of Ahri’s many well-crafted skins, but it does not make my top three. 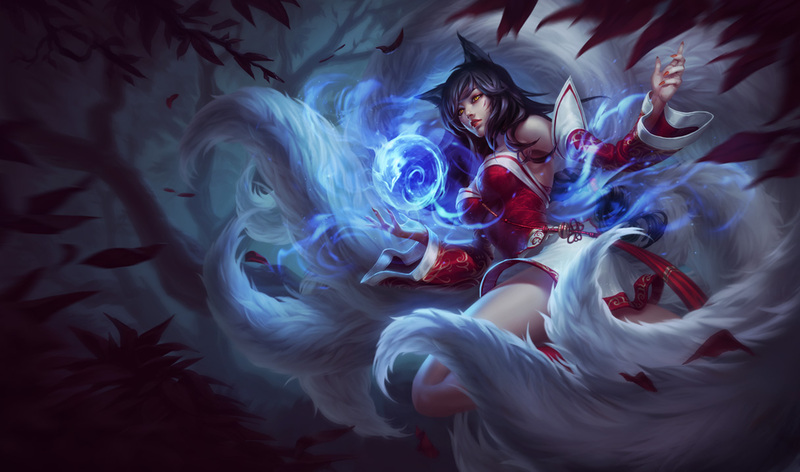 Which One of Ahri’s Many Skins is the Best-Looking? 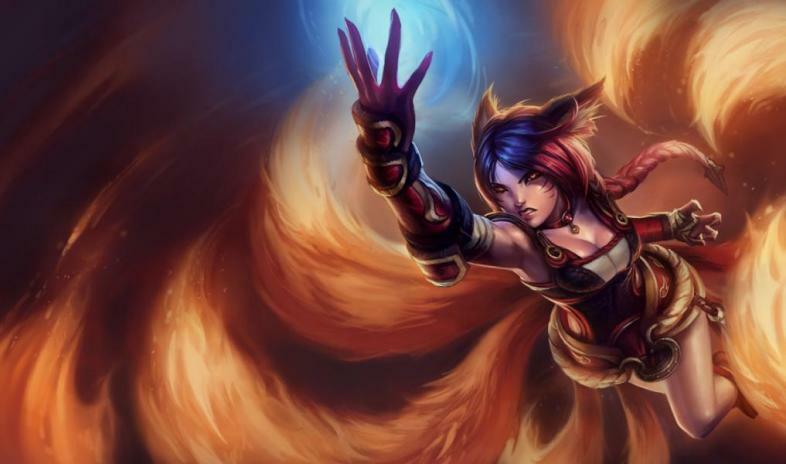 The fox-turned human champion Ahri from League of Legends has a number of alternative looks if you buy skins from the Riot Store. 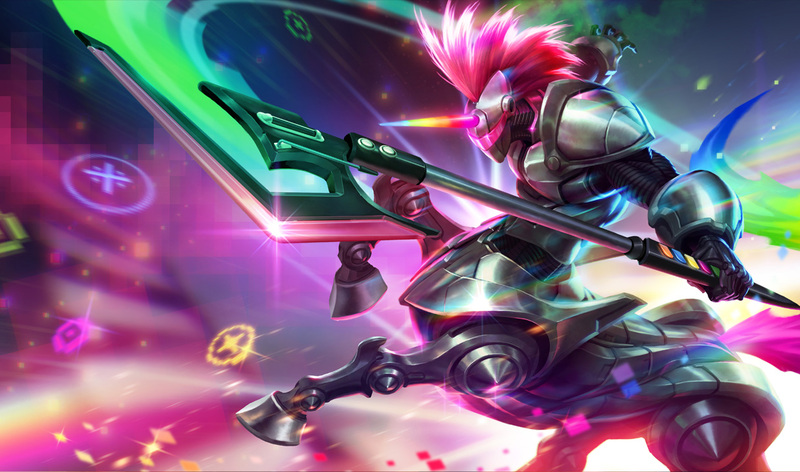 But which one of her number of skins look the best in-game and have the most impressive splash art? 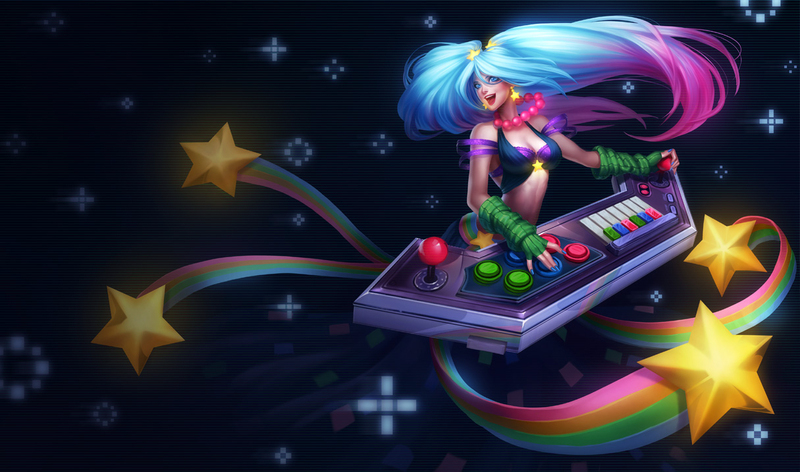 Arcade Ahri tops the list of Ahri’s three best skins, having just been released this year. 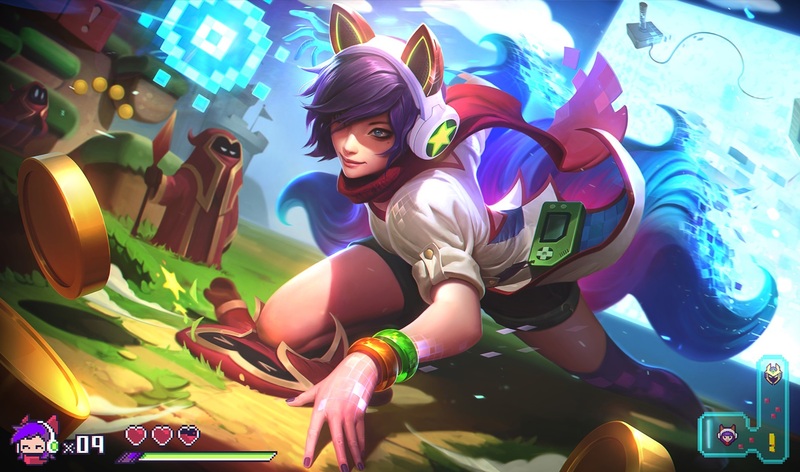 The fresh new splash art and up-to-date graphics of the Arcade Ahri skin in-game have made it a hit despite its price tag of 1350 Riot Points. 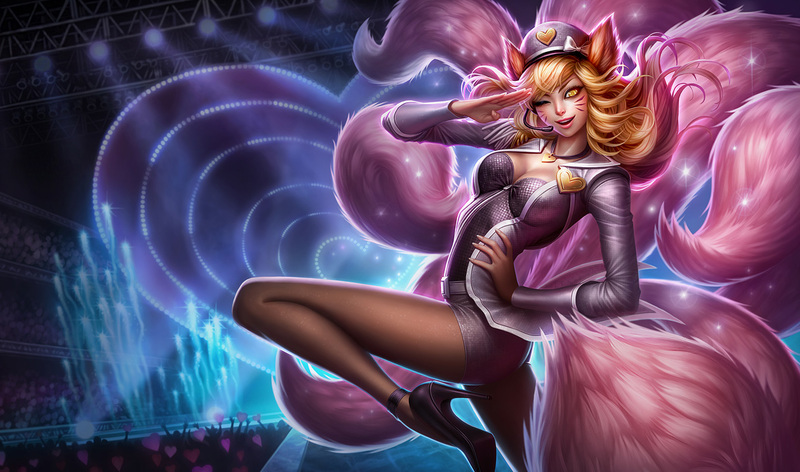 Riot Games released the extremely popular Popstar Ahri skin on August November 25, 2016. 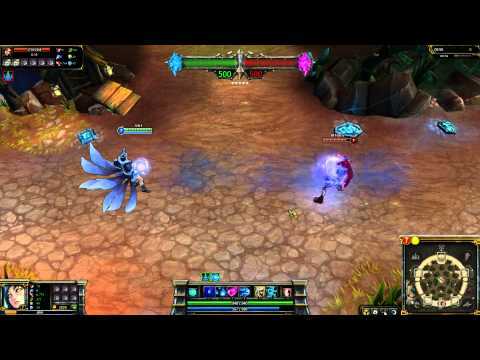 Though released four years ago, Popstar Ahri remains dazzling enough to retain a 975 RP cost. 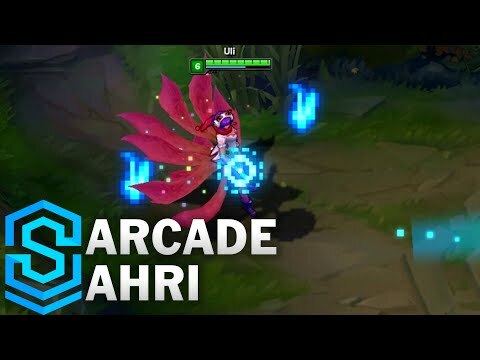 Midnight Ahri has aged well since its debut in 2011. 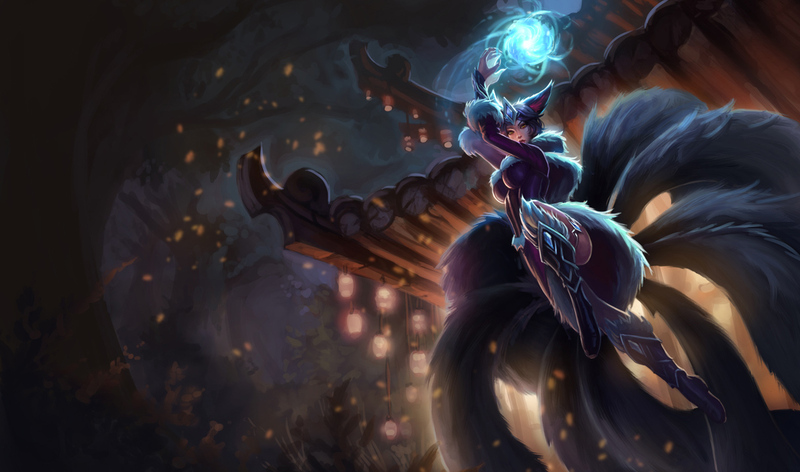 The fur ruff and elaborate boots make this Ahri skin an attractive choice for those looking to spend fewer RP (750) on their Ahri skin purchase. 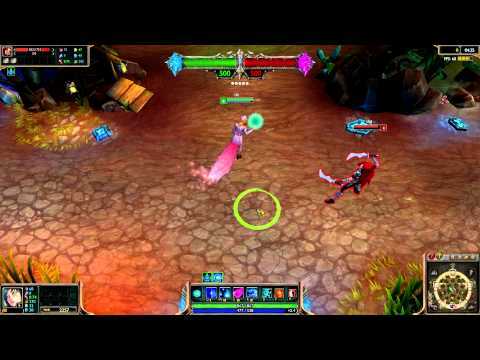 Which League of Legends Champion Has the Most Awesome Backstory? 10 League of Legends Champions with Highest Win Rates!